Do you have a business fleet, commercial vehicle or needing a diesel mechanic servicing and maintenance to keep it running at its best and keeping your employees safe on the road? Knowledge and expertise to help make decisions related to vehicle expenses. 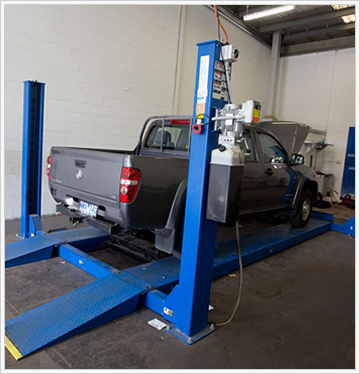 Thorough range of services offered – brakes, suspension, electronics, diagnostics fault finding, air conditioning, tyres and Road worthy inspections. Ability it work on large vans on a four post hoist with the capacity to hold 14,000 Lbs and a wheelbase of 246″. Please contact Nigel on 9794 0997 to discuss your business vehicle needs.